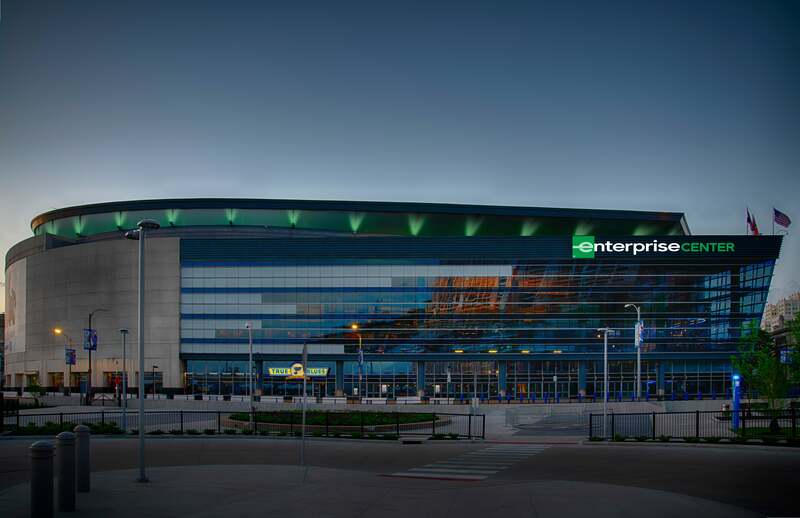 ST. LOUIS - May 21, 2018 - The St. Louis Blues and Enterprise today announced that they have entered into a building naming-rights agreement, renaming the home of the Blues “Enterprise Center.” The 15-year agreement, which calls for interior and exterior signage featuring the Enterprise logo, underscores Enterprise’s deep commitment to the economic growth and development of St. Louis, where the company was founded and is headquartered. 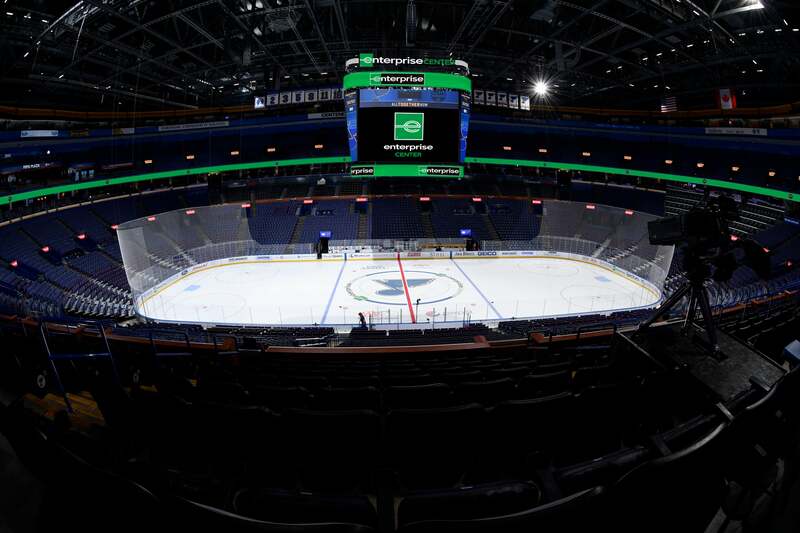 Formerly named “Scottrade Center” and located in the heart of downtown St. Louis, the venue is one of the finest sports and entertainment complexes in the country, with state-of-the-art facilities and an unprecedented commitment to quality and service. It features a full range of programming that includes concerts, ice shows, family shows and sporting events. 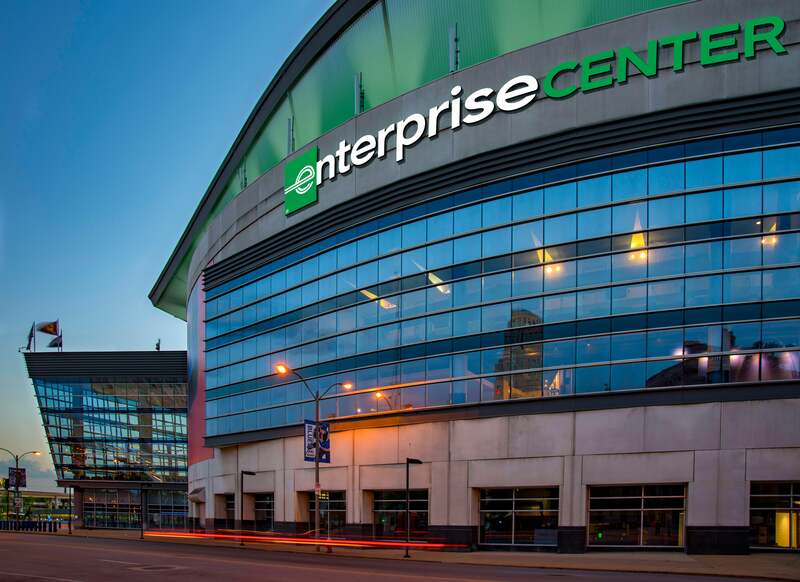 The building plays host to approximately 100 events a year, bringing over a million guests to downtown St. Louis annually. The naming-rights agreement was announced at a press conference on May 21. The new agreement goes into effect on July 1. Renderings and a press kit can be found below. The announcement comes at a time when the facility is being renovated and reinvented to heighten the fan experience, elevate the dining and beverage options and create new gathering spaces. The summer 2018 renovations will bring dramatic changes at every level, for every fan. 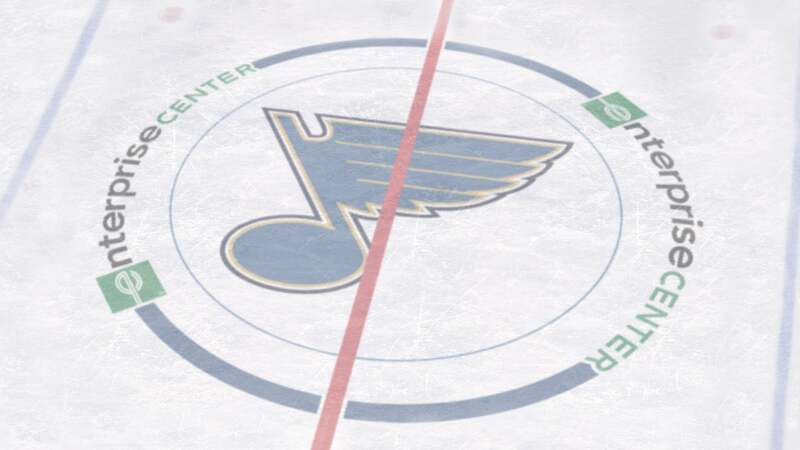 More information about the building renovations can be found at stlouisblues.com/renovations.